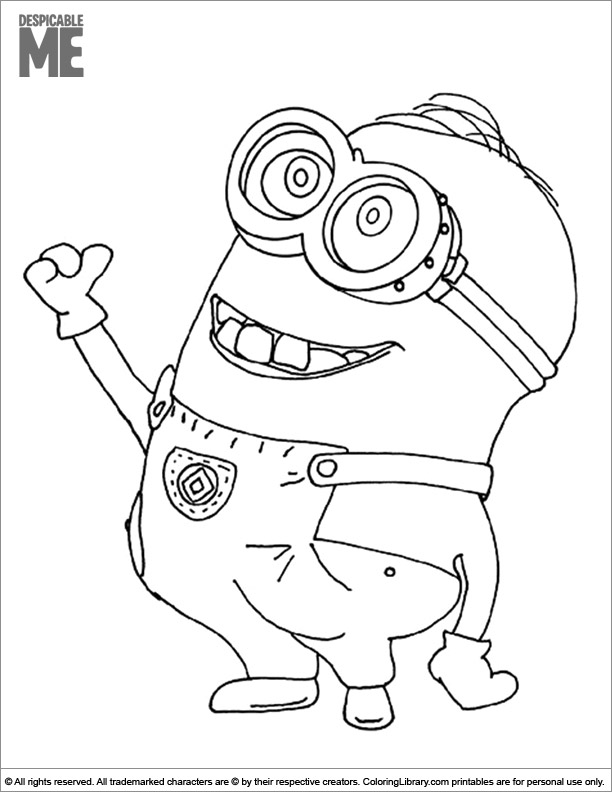 Kids love to color and be creative, print this Despicable Me colouring sheet, give them some colours and stickers and let them decorate this picture. If you are looking for Despicable Me coloring pages, you've come to the right place. Colouring pages are not only fun but they involve pencils and paper, just like school does. They will help your child get familiar with and comfortable putting a pencil to a paper and create something artistic at the same time.